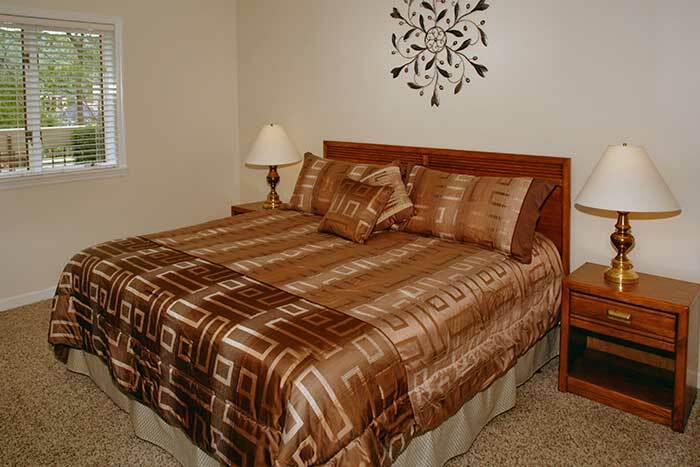 We invite you to stay in this beautiful two bedroom, two bath condo nestled in the heart of Gatlinburg. 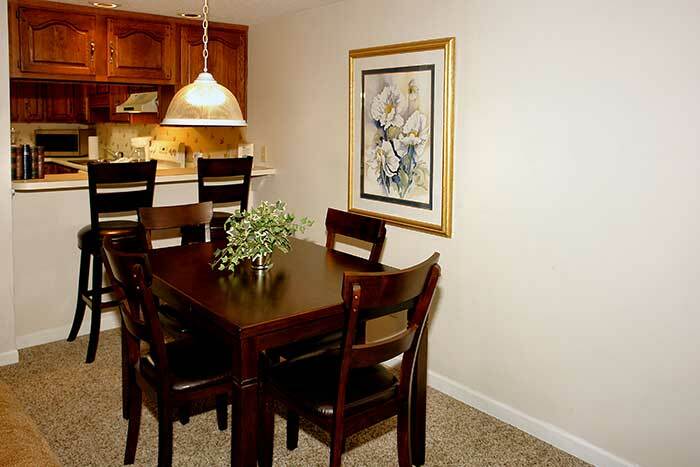 This lovely unit is within walking distance to all the action of Gatlinburg. It has a fully equipped kitchen right down to the coffee maker. 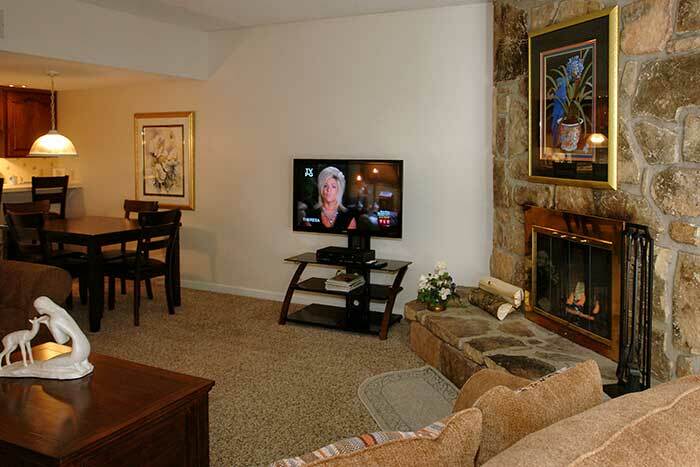 The unit also has a wood burning fireplace, just perfect for cuddling. You will certainly enjoy our private patio area for those early morning “coffee talks”!